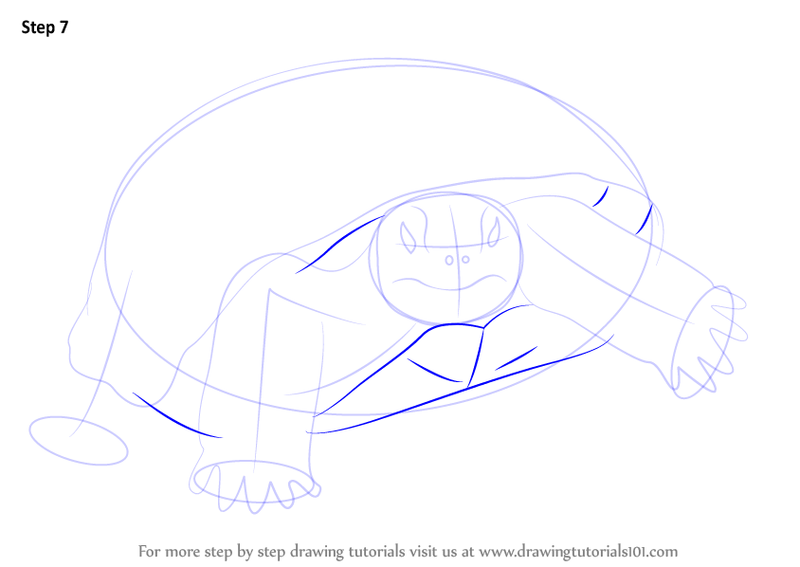 Gopher tortoises are long-lived reptiles which are present in dry-land and are also known as dry-land turtles. 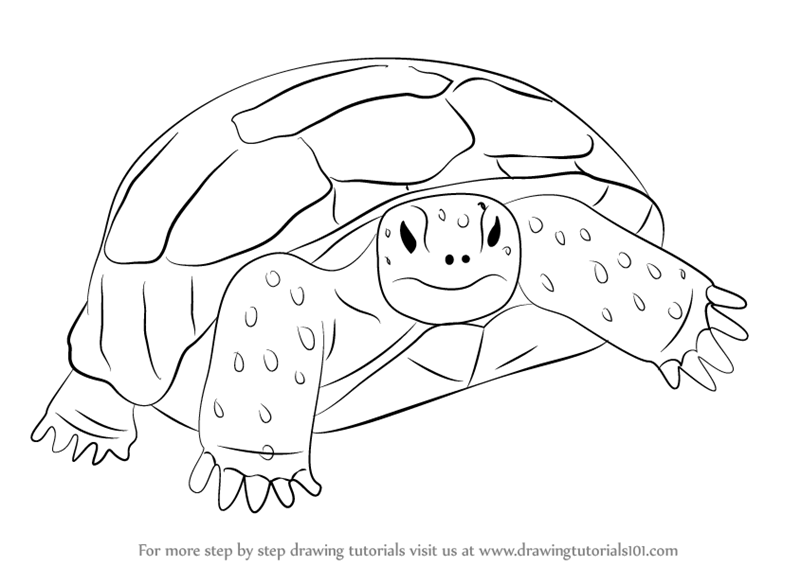 These tortoise are usually live in relatively well-drained and sandy soils. 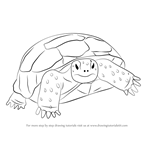 They are the species of Gopherus genus native to the south eastern United States. 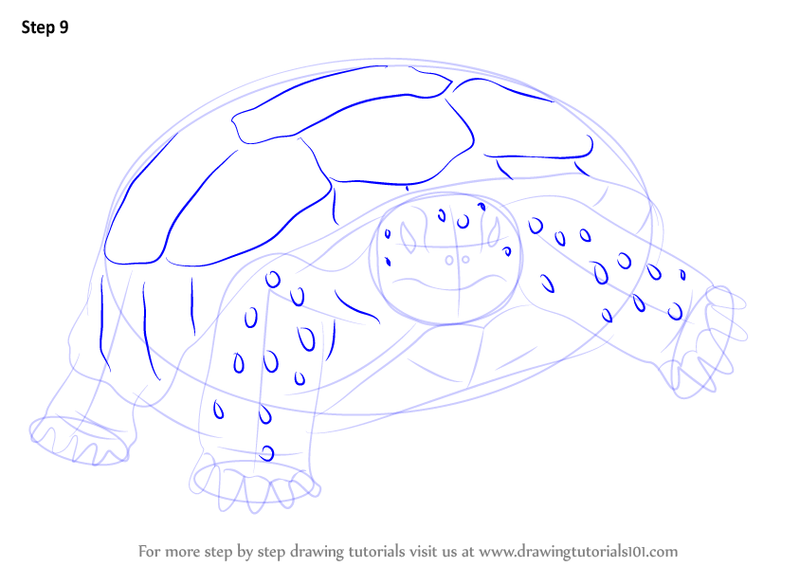 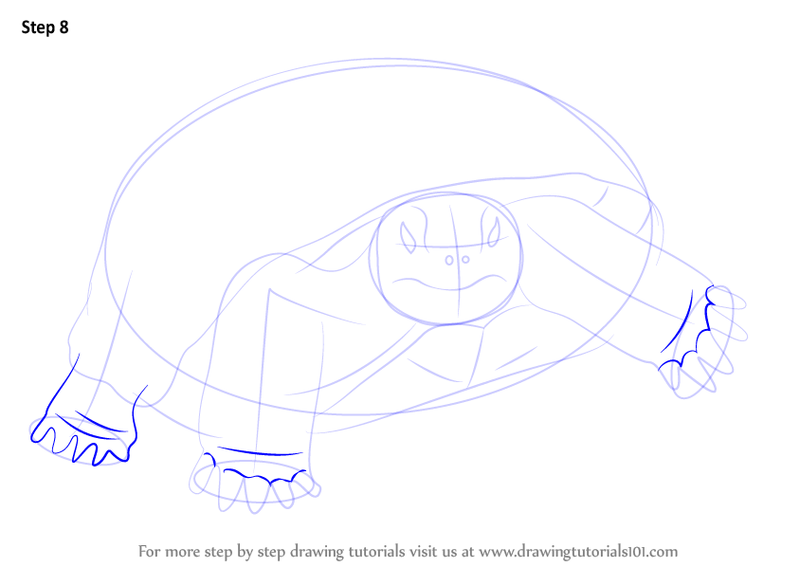 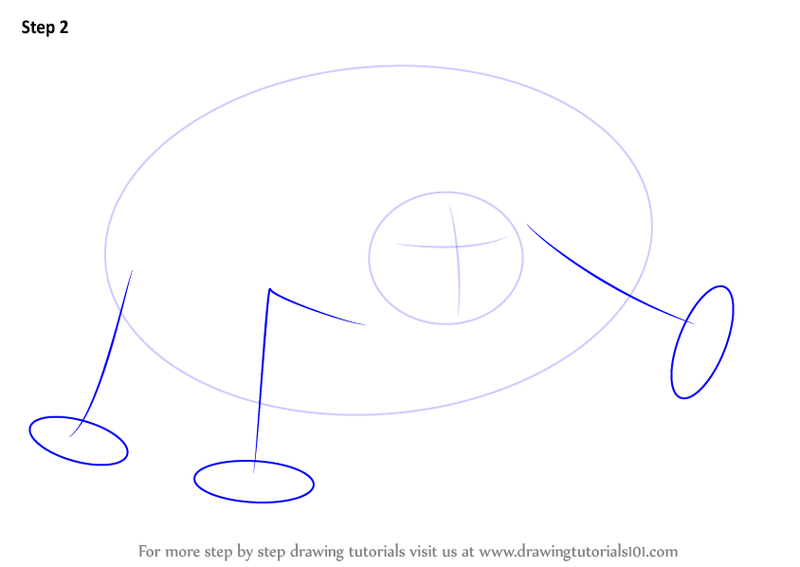 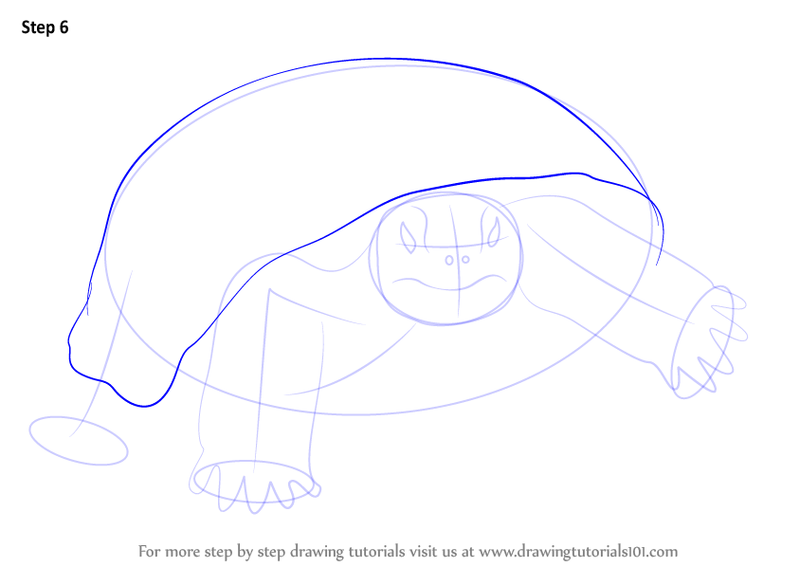 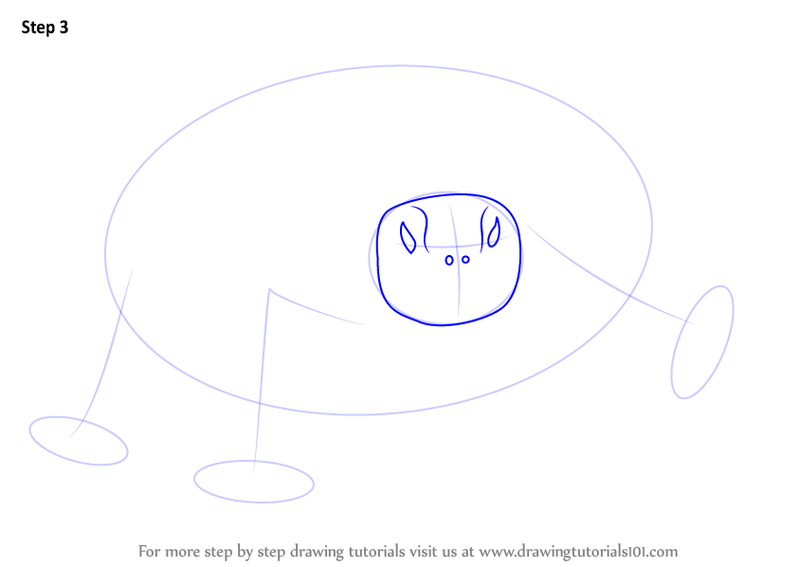 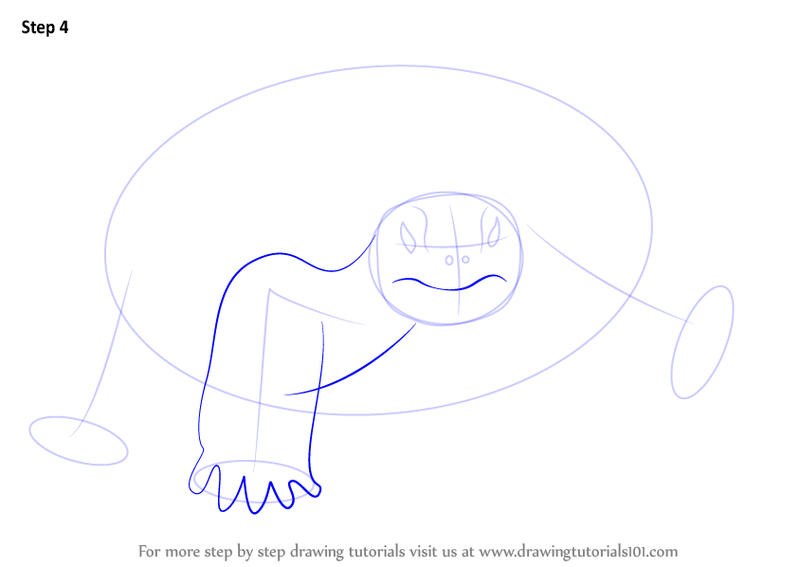 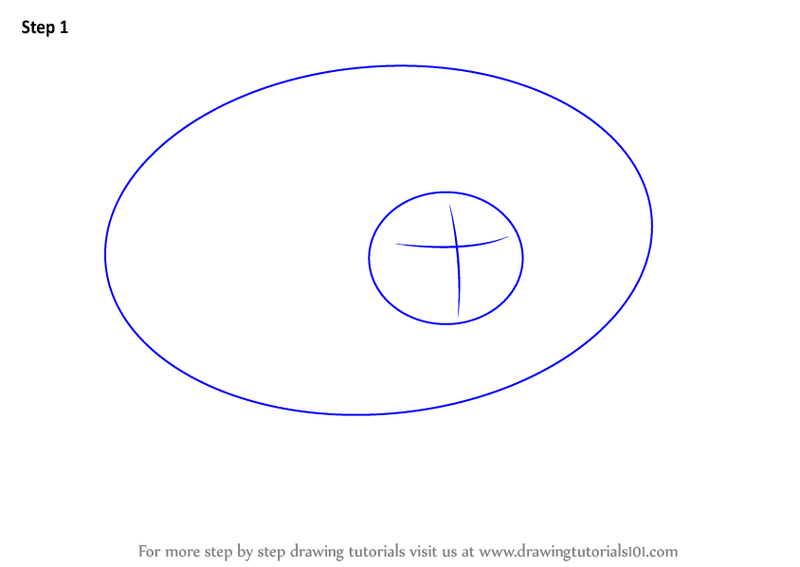 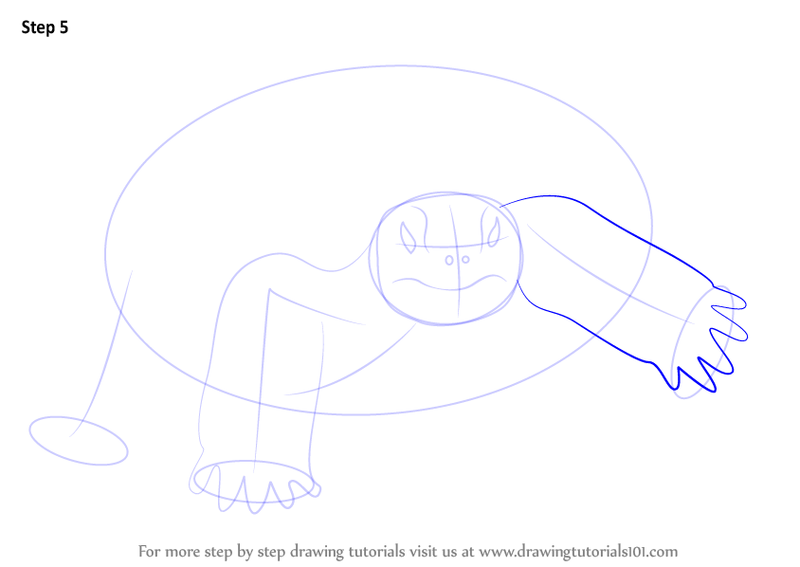 If you want to draw gopher tortoise, follow our tutorial step by step for the perfect result.